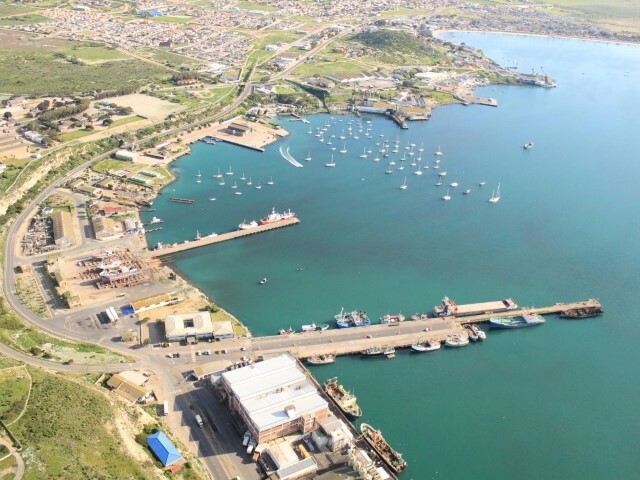 Saldanha is a town located 110km north of Cape Town on the northern shore of Saldanha Bay. The picturesque harbour town is essentially motivated by export and the fishing industry, and crayfish, fish, mussels, oysters and seaweed drive the economy. Its situation as a natural sheltered harbour has led to development as a port, for the export of iron ore from Sishen in the Northern Cape. The Saldana central business district is home to many local businesses including supermarkets like Spar and Shoprite; and the Hoedjiesbaai and Protea Hotels. There are also an array of great restaurants and pubs renowned for their fresh seafood and lively atmosphere. A brisk climb to the top of Hoedjieskop gets you to the Hoedjieskop Museum which offers historical insights on life around Saldanha and spectacular views of the bay. White City is a suburb of the town of Saldanha. Although quite accessible to the CBD and harbour, it has remained predominantly residential divided by a railway line and separated from the main activity in the CBD through a hard edge of industrially zoned properties. 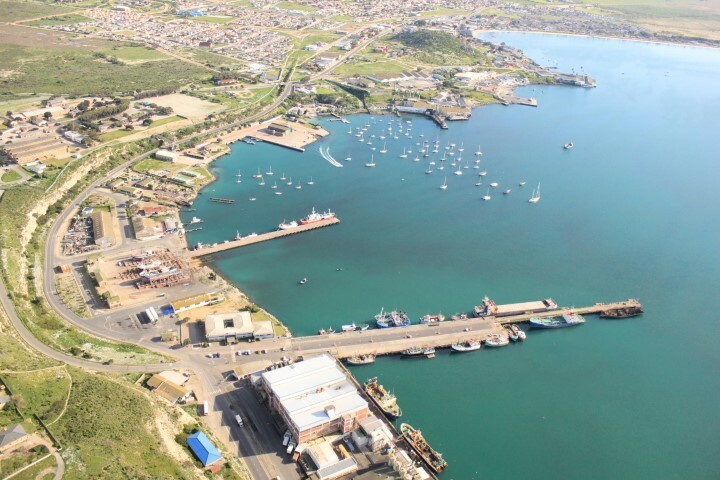 Adjacent to White City is the SAS Saldanha, South Africa’s largest naval training base. hing industry, and crayfish, fish, mussels, oysters and seaweed drive the economy. Its situation as a natural sheltered harbour has led to development as a port, for the export of iron ore from Sishen in the Northern Cape. Parkersdorp is a small beachfront neighbourhood bordering the CBD. The Saldanha Holiday Resort attracts a huge number fishermen and watersport enthusiast annually. The well known Dial Rock and old ship wreck can be seen from the beach. The Saldanha Beach Sailing Club,organisers of the annual Langebaan Dash windsurfing competition, is situated in Parkersdorp. The Oranjevlei 12km day hiking trail also starts here. Blue Water Bay is a small neighbourhood on the north western shore of Saldanha Bay. It’s peaceful and quiet and with beautiful views of Saldanha harbour and the bay. It is home to Blue Bay Lodge and the Saldanha Animal Care Centre. Hoogland is a security estate on top of the hill overlooking Saldanha Bay. Hoogland Estate is safe, quiet and close to all amenities, with unparalleled views of the bay. There are still many stands available and there is no building time limit.